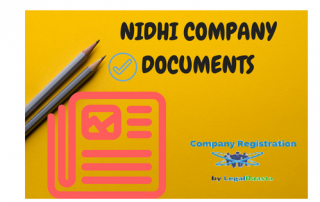 What are the secreterial compliances or annual compliances for Nidhi company? 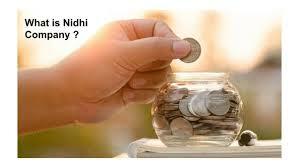 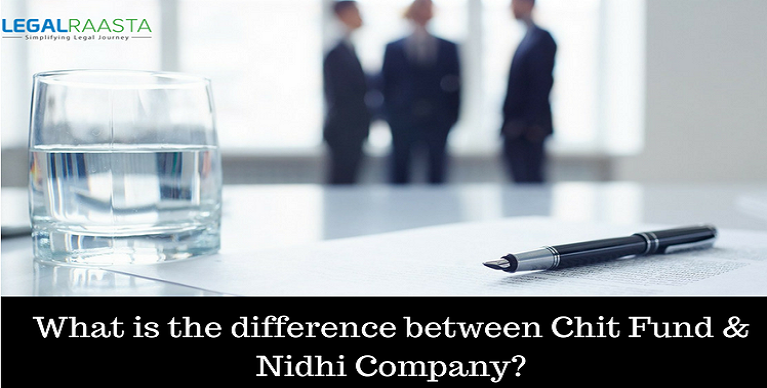 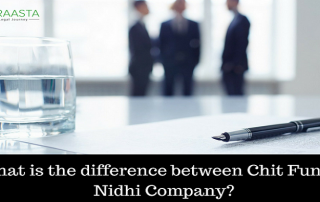 What is the difference between Chit Fund & Nidhi Company? 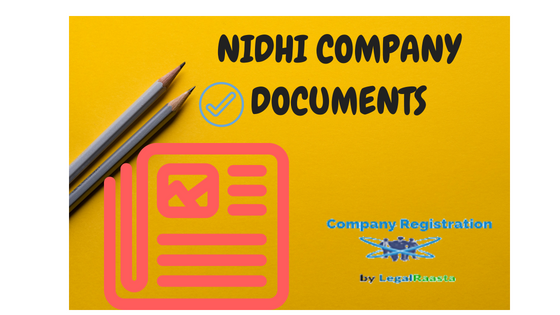 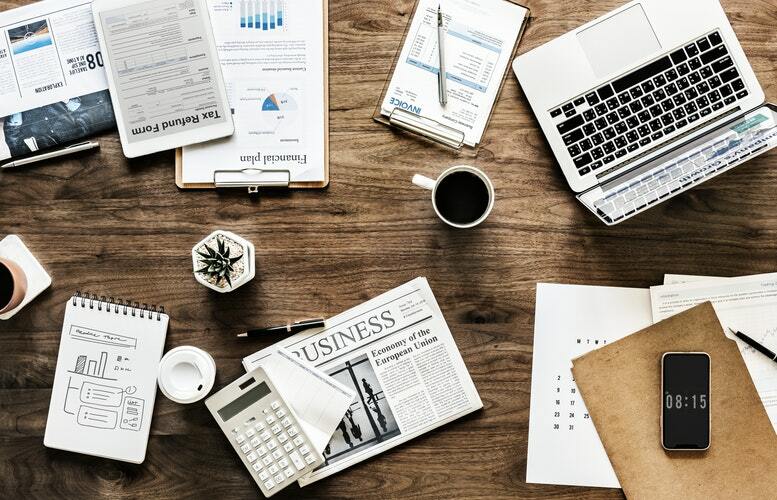 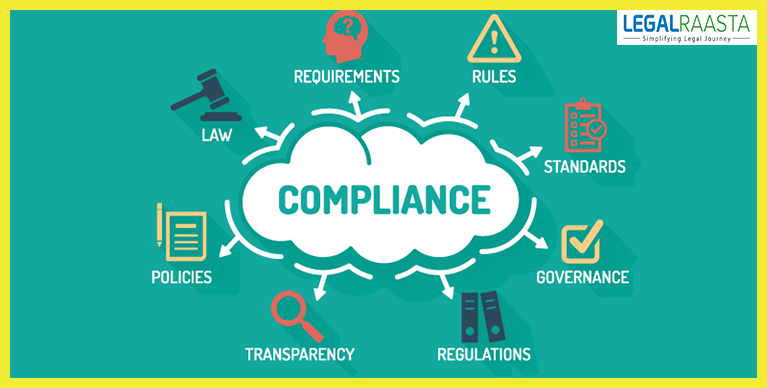 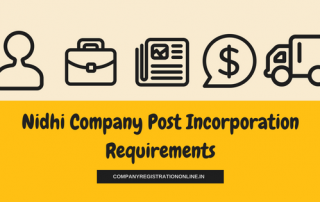 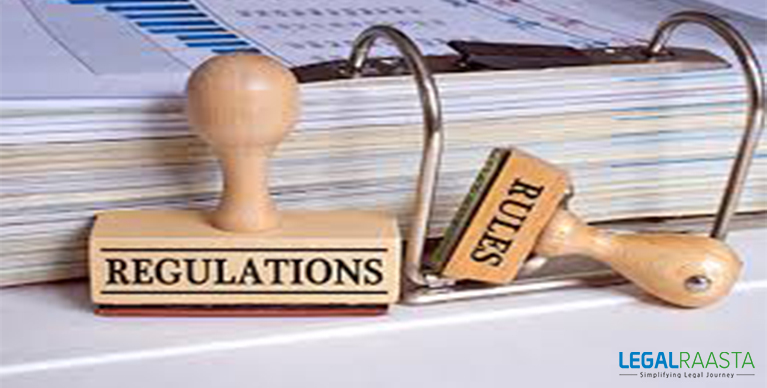 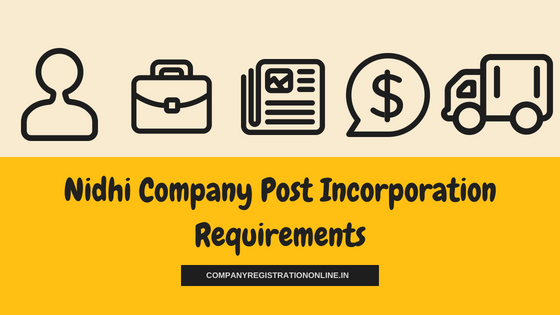 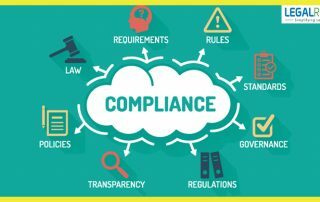 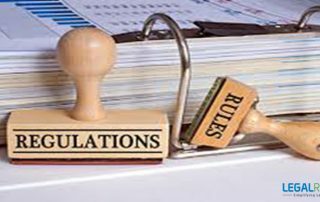 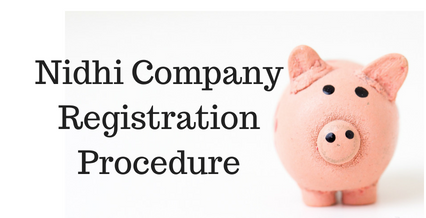 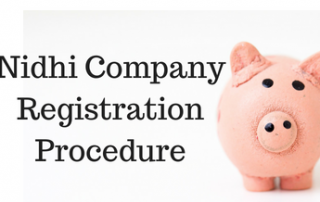 What are the requirements after incorporation of nidhi company? 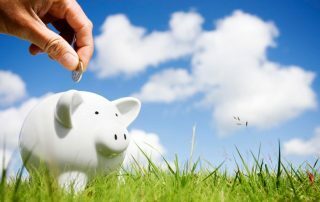 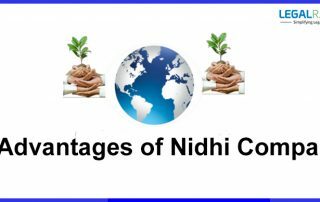 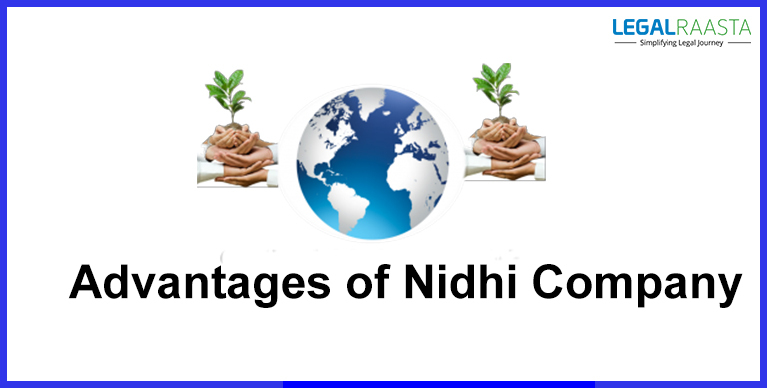 What are the advantages of a Nidhi Company?